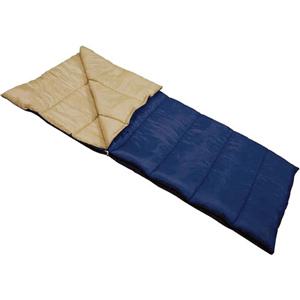 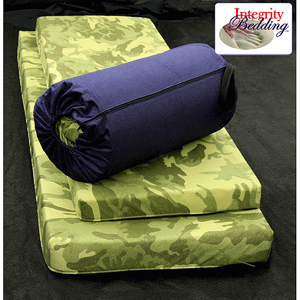 Keep warm in the outdoors with our high quality Sleeping Bags. 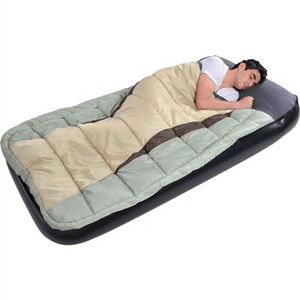 Keep warm and comfortable with this Ledge Big Horn fleece sleeping bag Durable camping equipment is water-resistant Big Horn 0-degree Fahrenheit sleeping bag can zip together with another bag for more room. 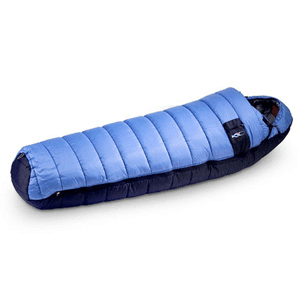 The Redwood Ultra Light Sleeping Bag from Stansport is designed for people who want a lightweight and compact bag without sacrificing the roomy comfort of rectangular design. 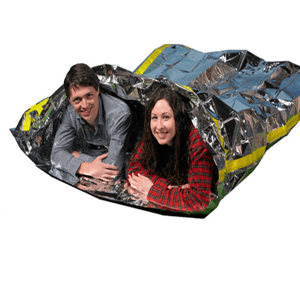 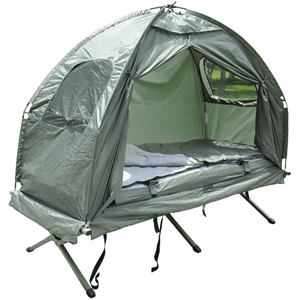 You and your favorite camping partner will stay cozy in these convenient Ledge sleeping bags. 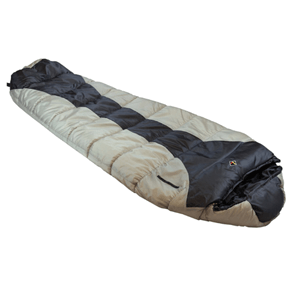 Stay cozy even on the coldest nights of your camping or hiking trips with the Everest Mummy Sleeping Bag, +5F/-15C Degree. 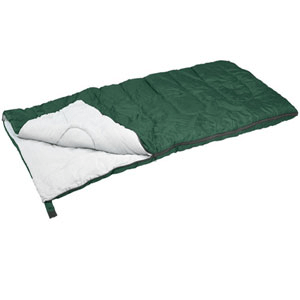 The Ozark Trail 40-60F Sleeping Bag is a sensible choice for camping, backpacking, and other outdoor activities. 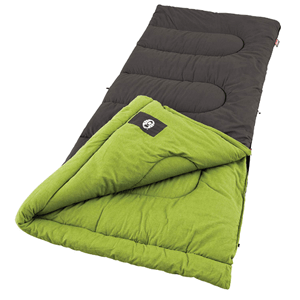 This Ozark Trail sleeping bag is a sensible choice for camping, backpacking, and other outdoor activities. 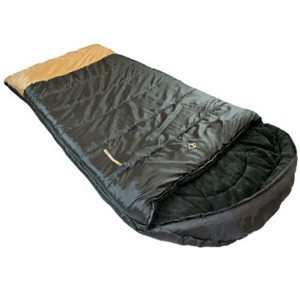 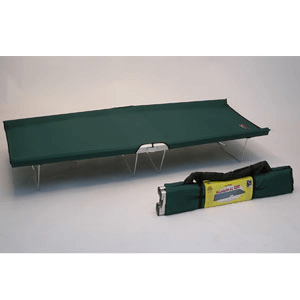 Stay warm on camping and hunting excursions with the Coleman Heritage Hunter Extreme Weather Sleeping Bag. 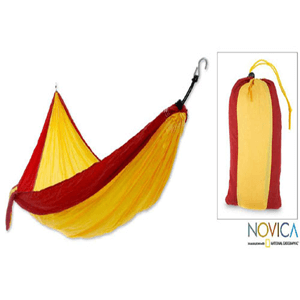 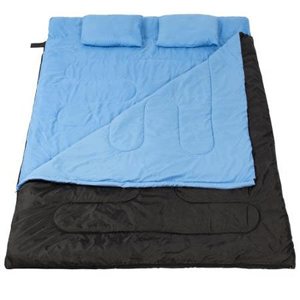 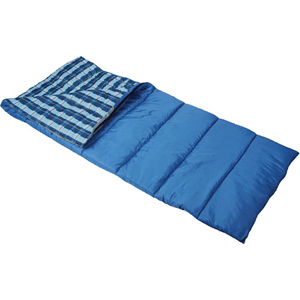 Best Choice Products presents this brand new sleeping bag. 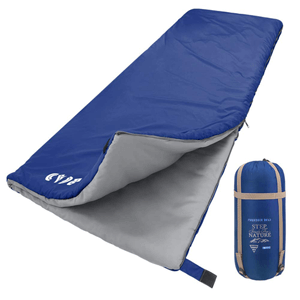 This envelope-style sleeping bag is light-weight and can keep you warm at your camp site after a day of hiking and climbing. 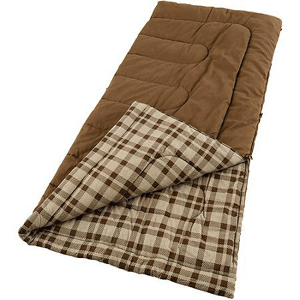 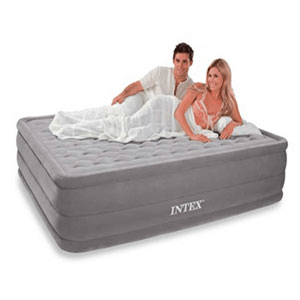 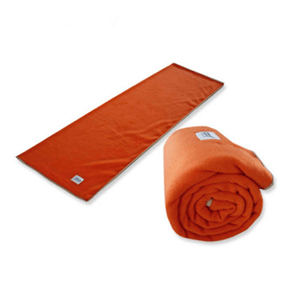 Fleece material ,let you sleep comfortably and warmly. 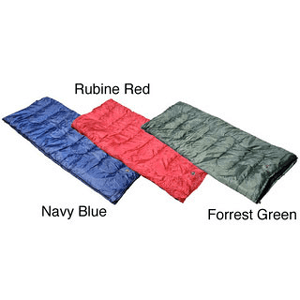 Forbidden Road 4 Season Sleeping Bag 0 &#8451;/30 &#8457; (5 Colors) 380T Nylon Portable Single Sleep Bag. 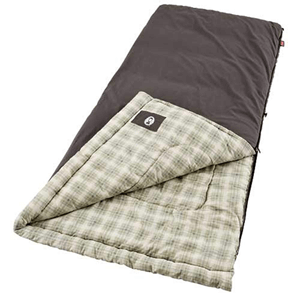 Providing comfortable ratings and warmth in a classic XL size mummy, the River is an excellent choice for a carry or car campout bag that provides ample shoulder room and length.